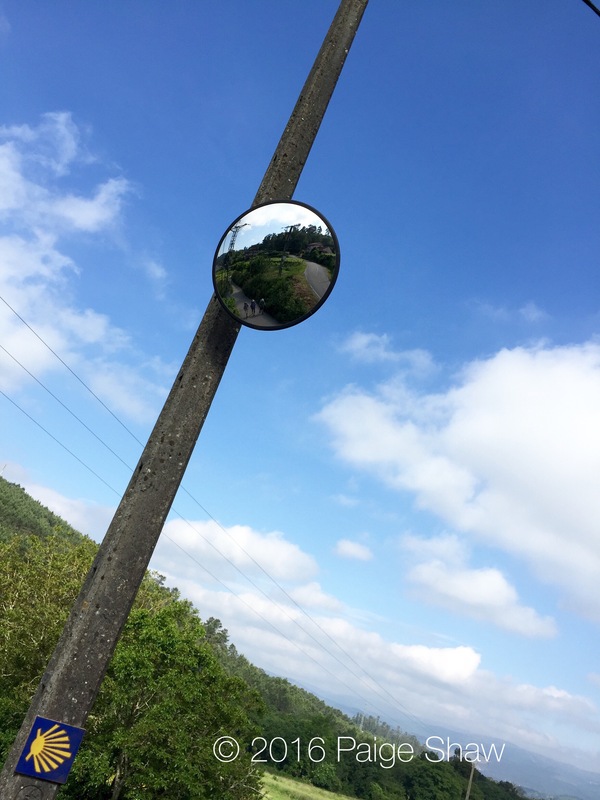 I took way too many photos today. 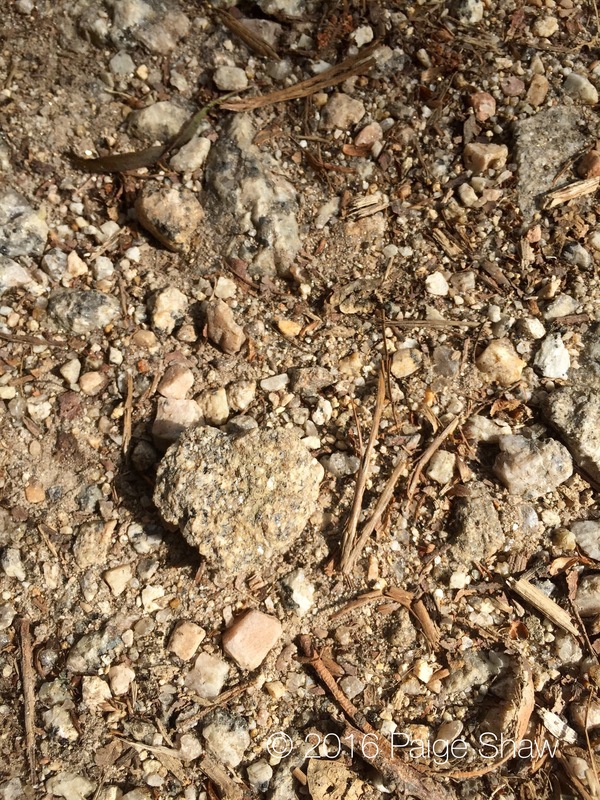 So how about I post some (still too many) and you tell the story. 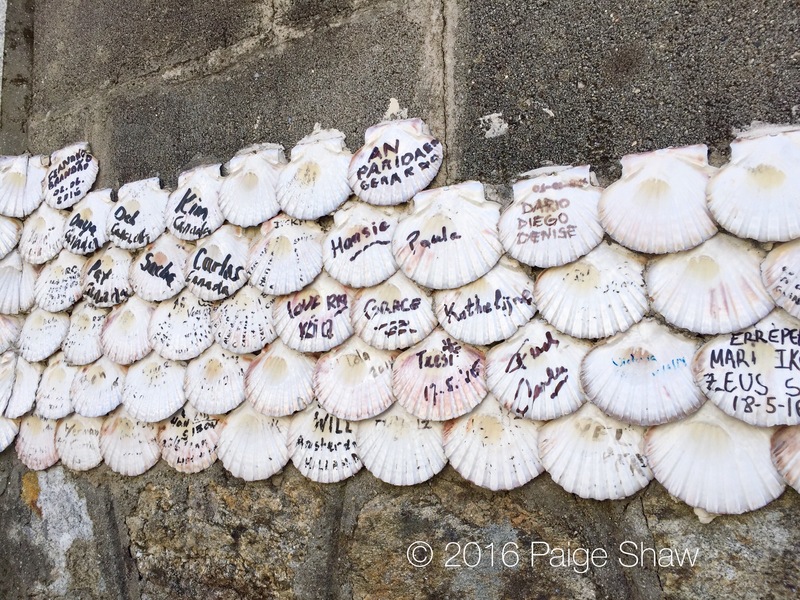 If you decide to share your story please sign your name to it. 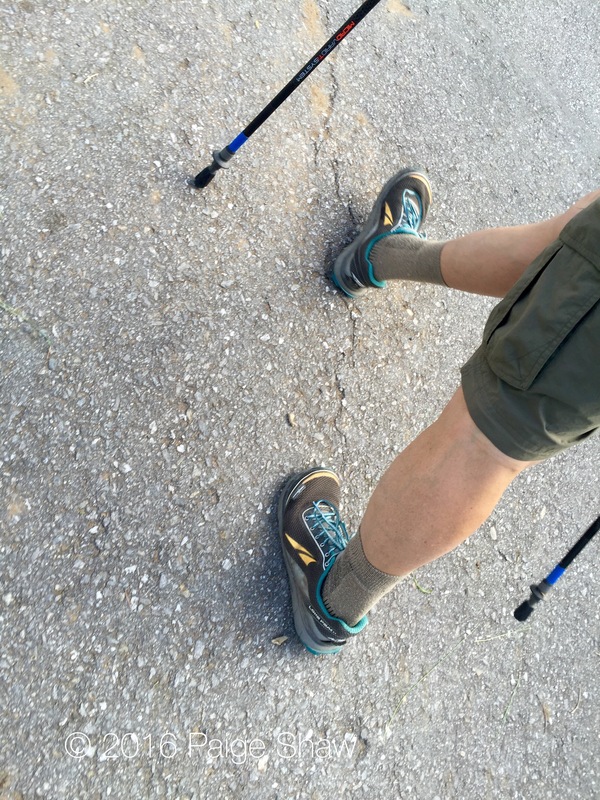 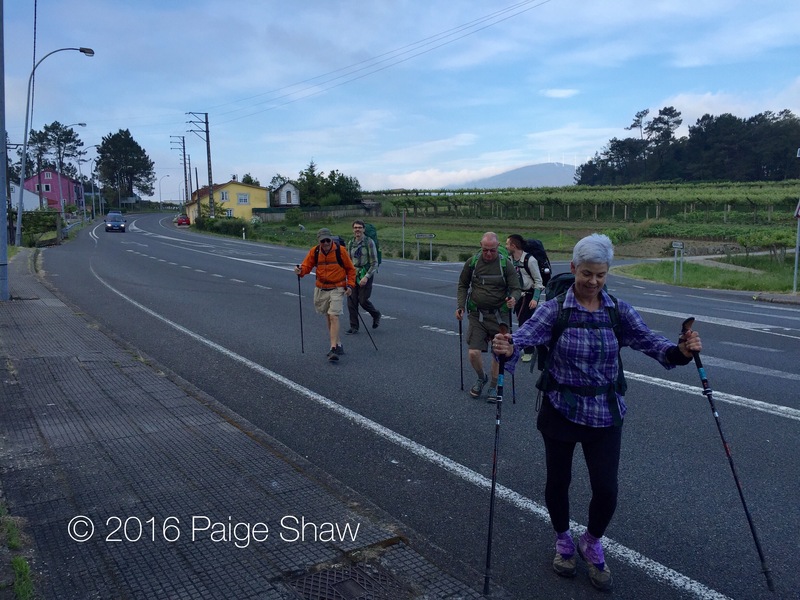 37,357 steps and 15.81 miles to A Escravitude, Spain. 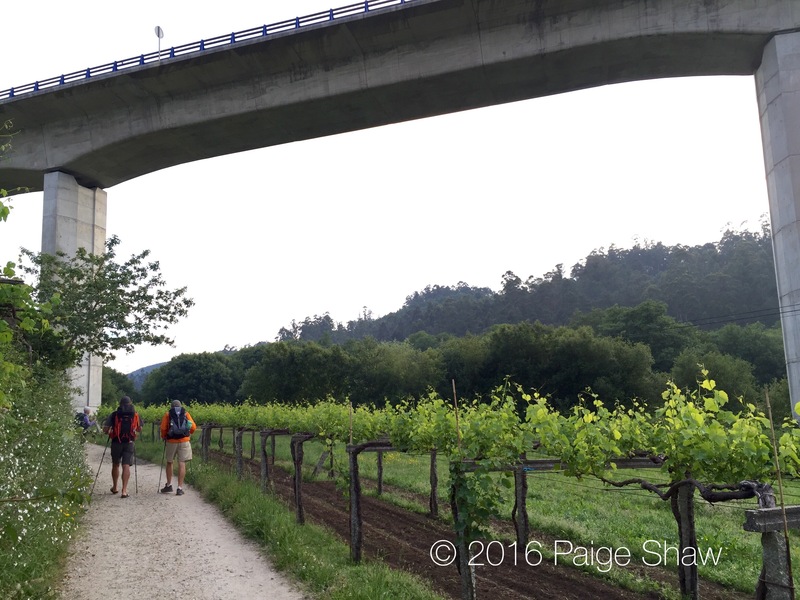 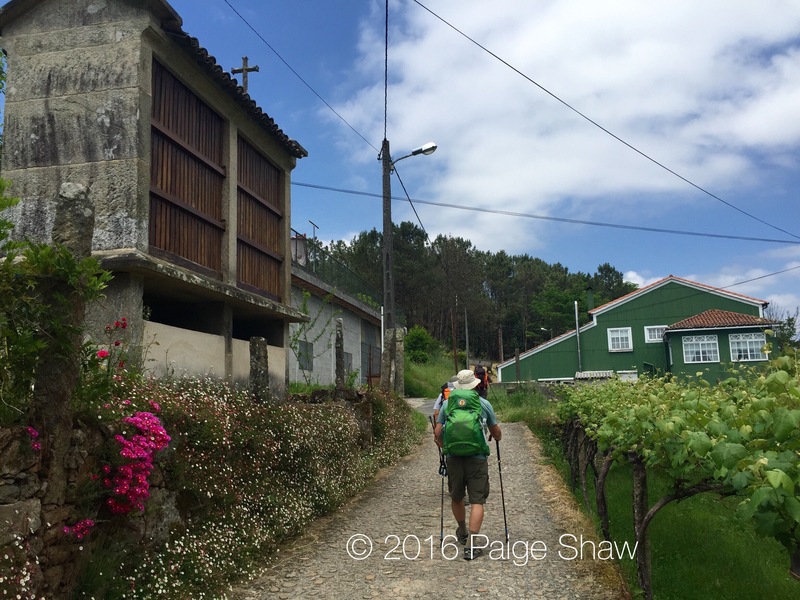 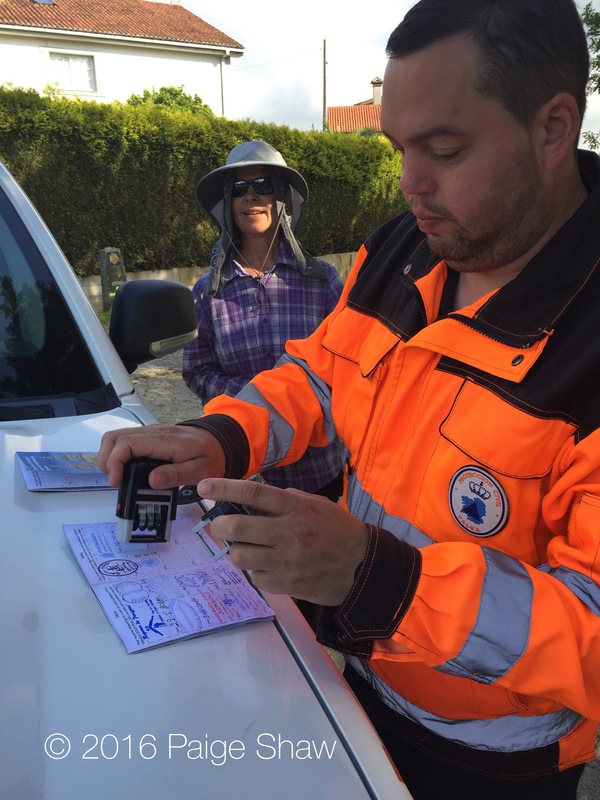 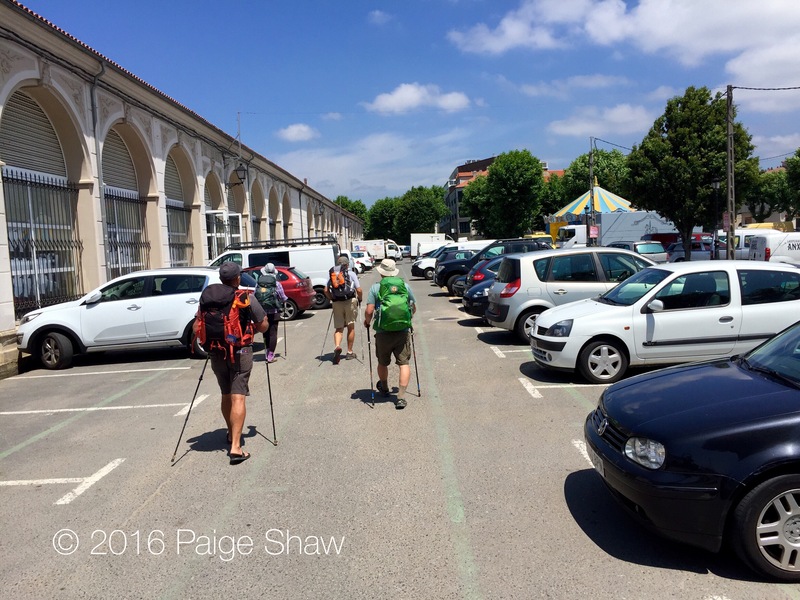 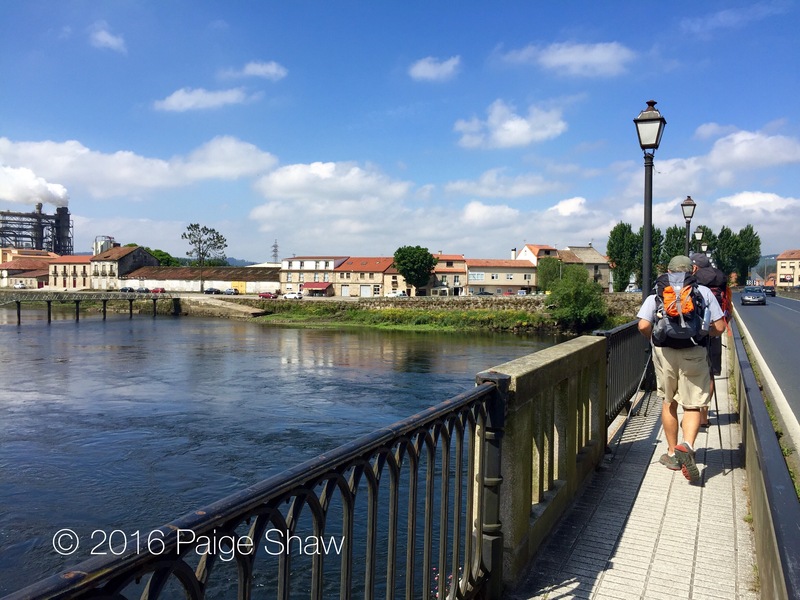 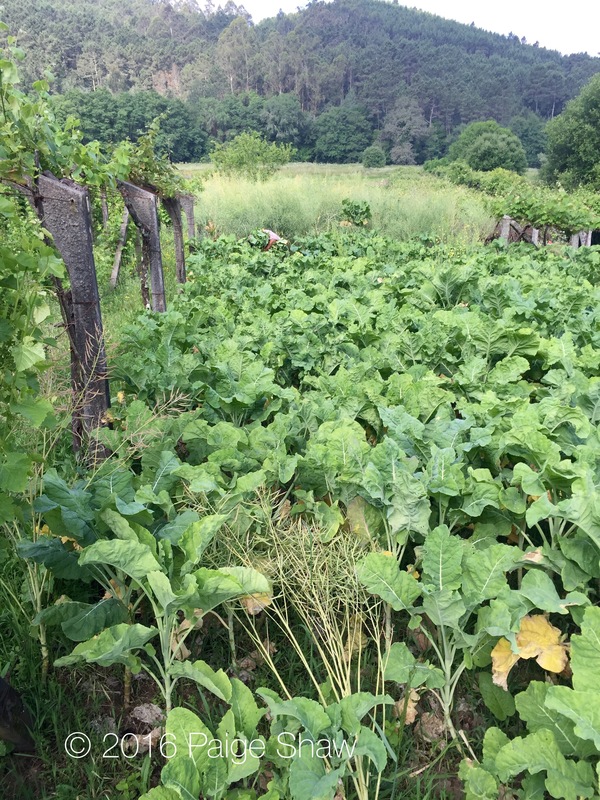 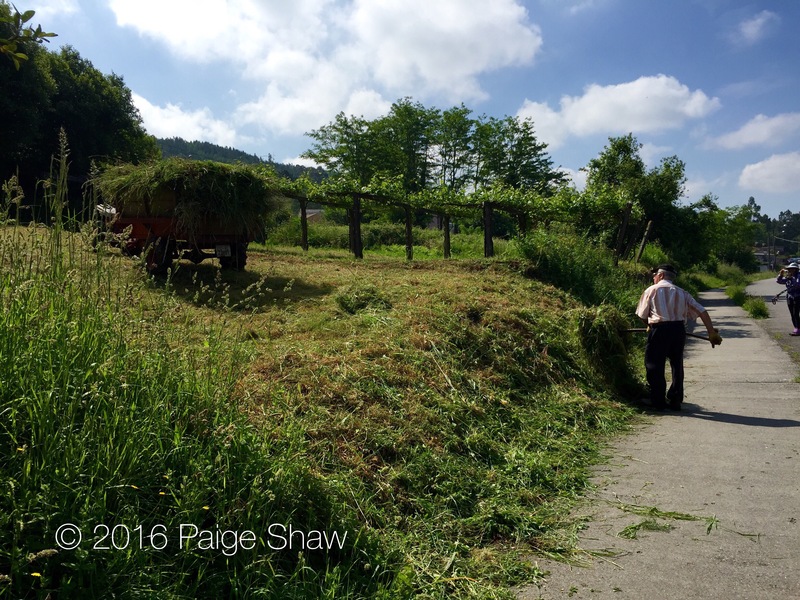 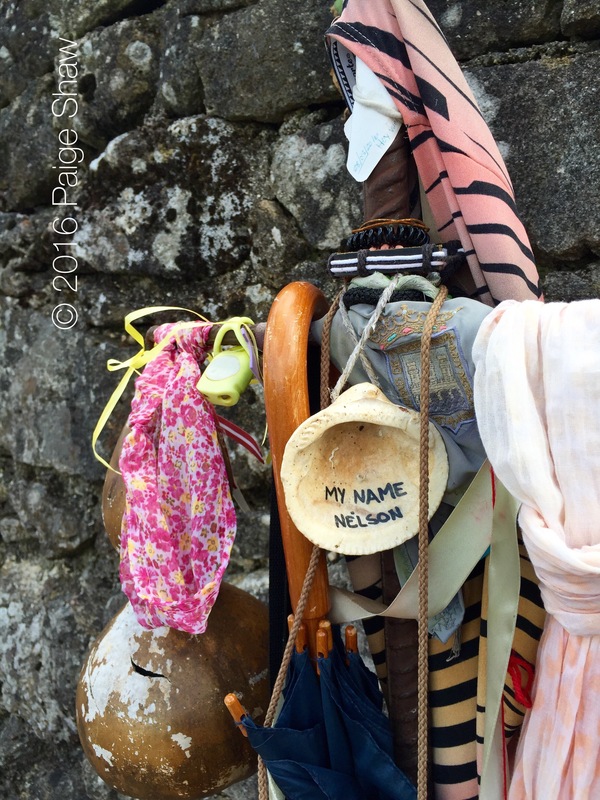 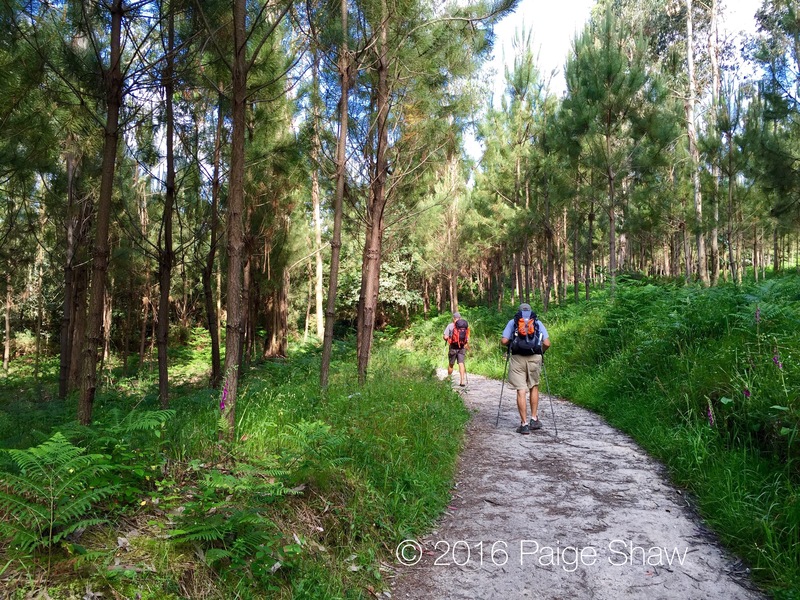 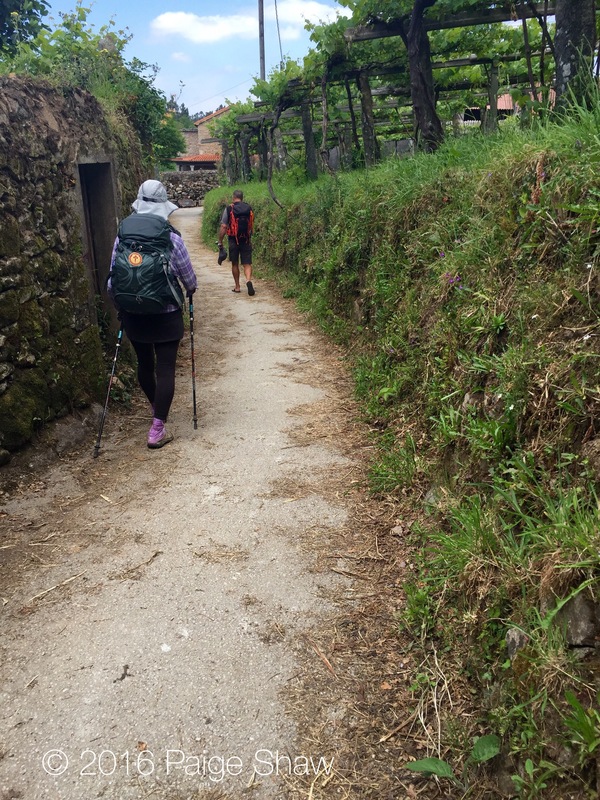 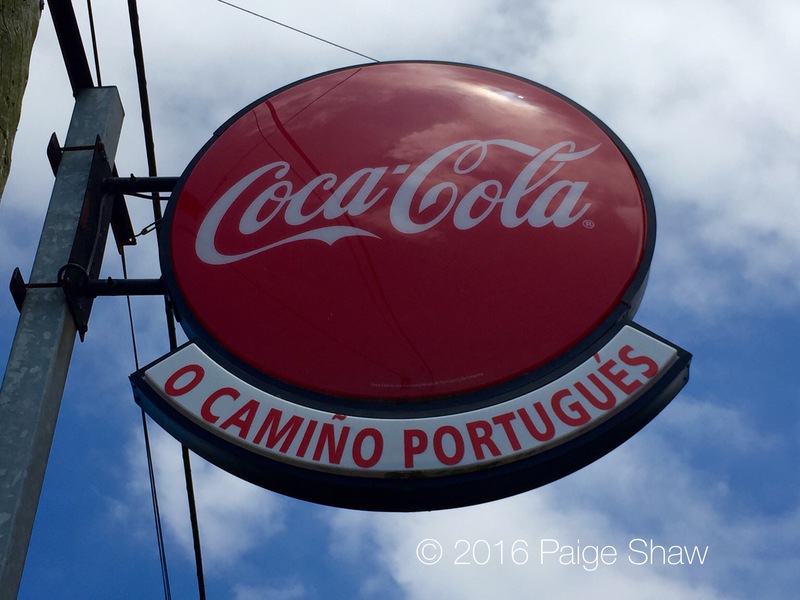 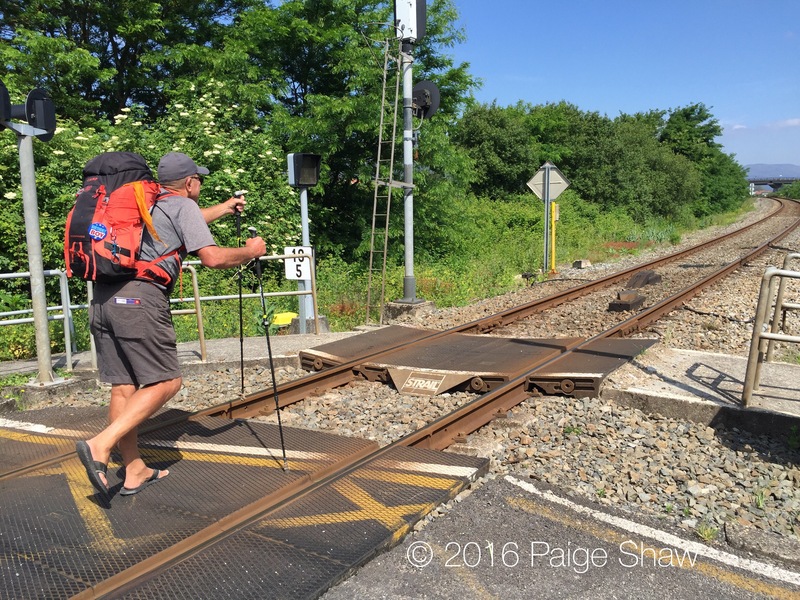 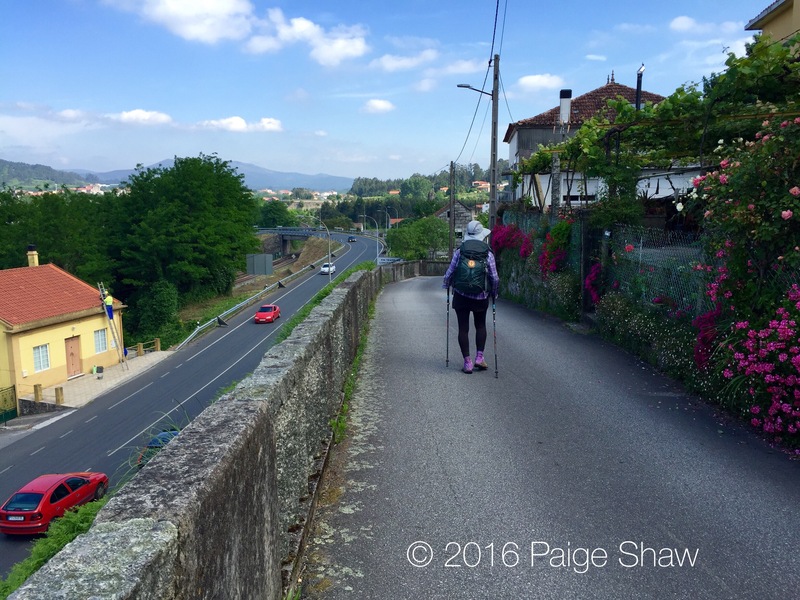 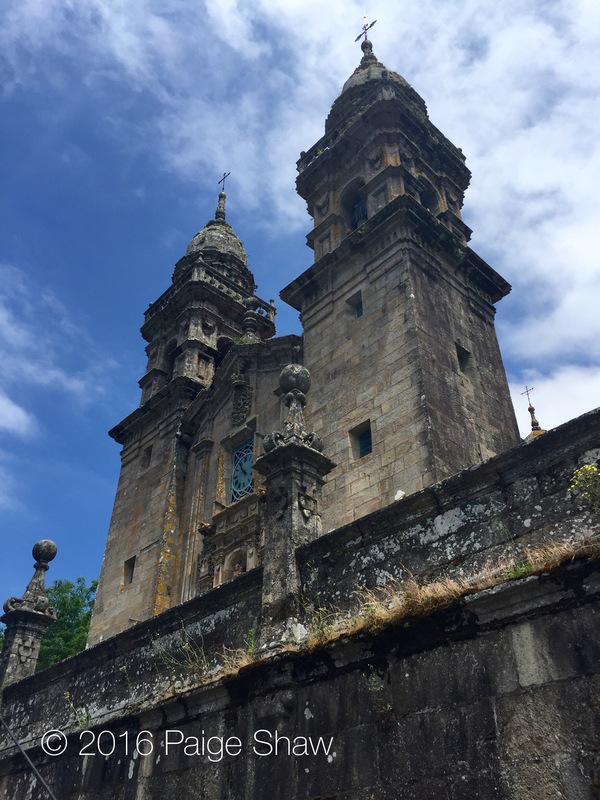 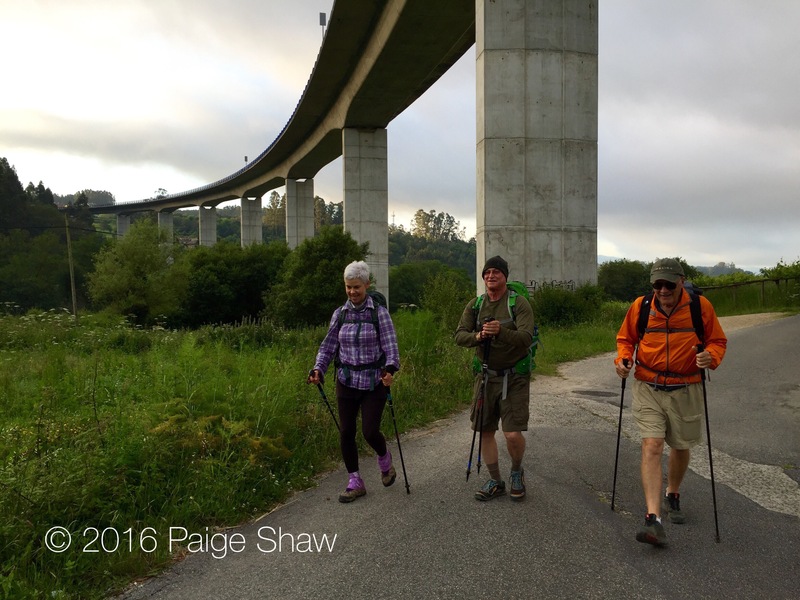 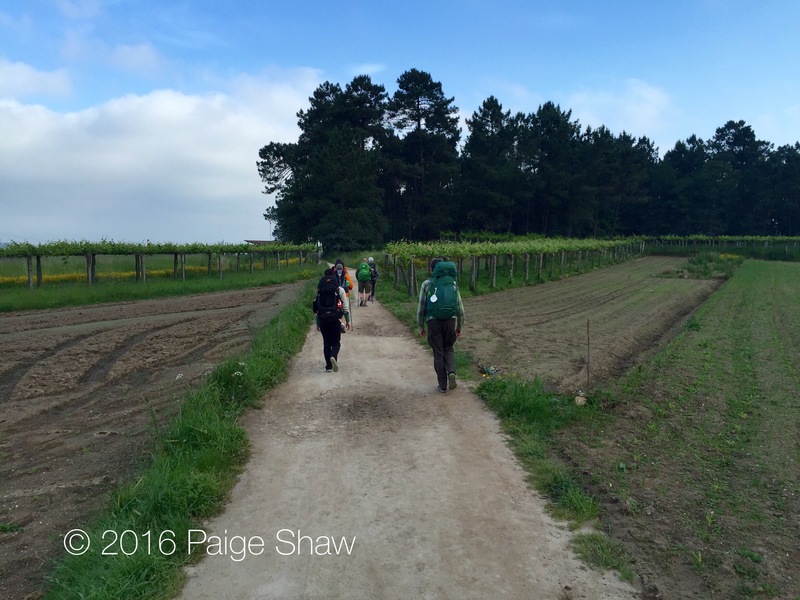 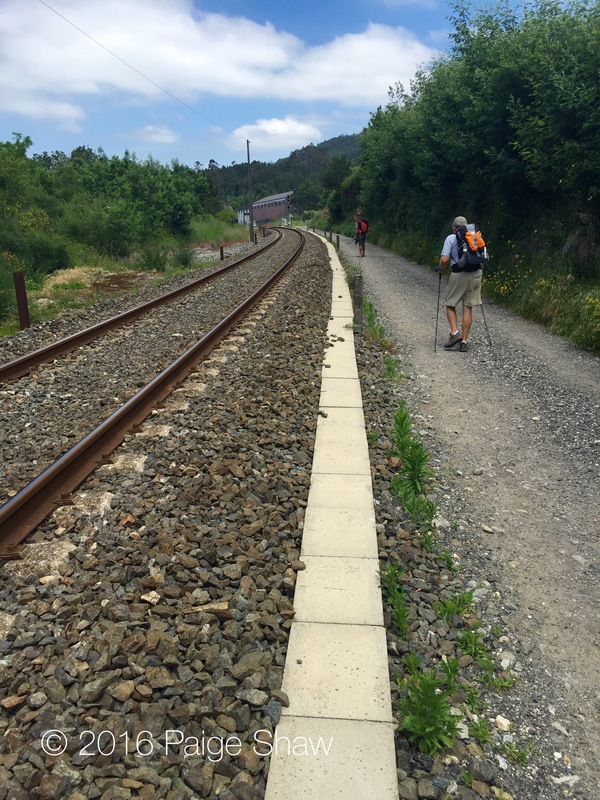 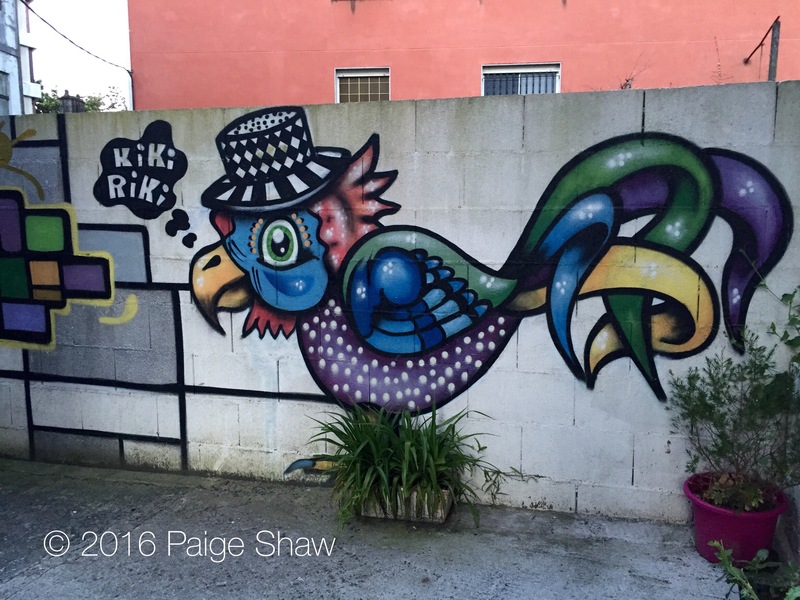 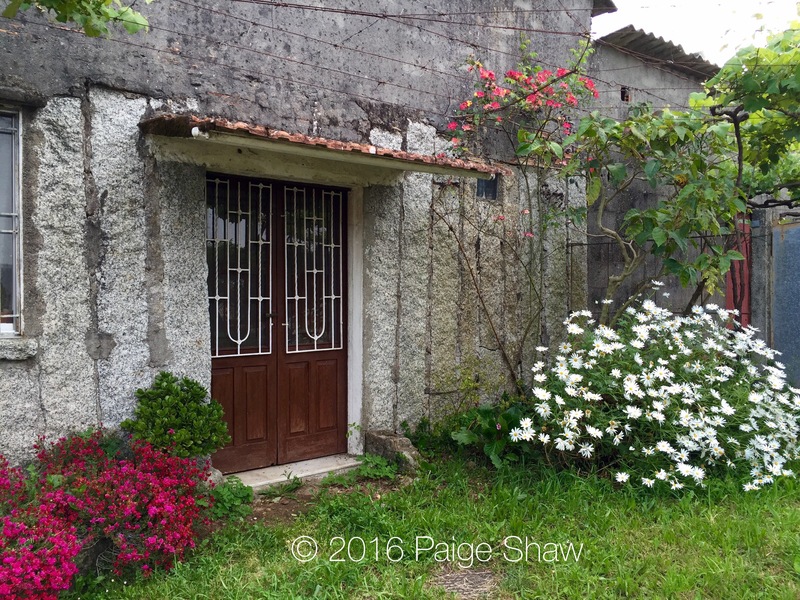 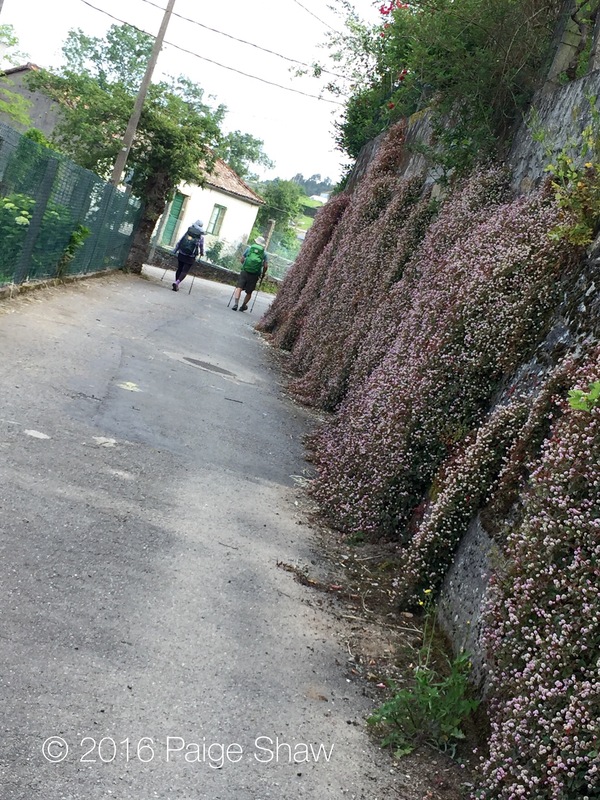 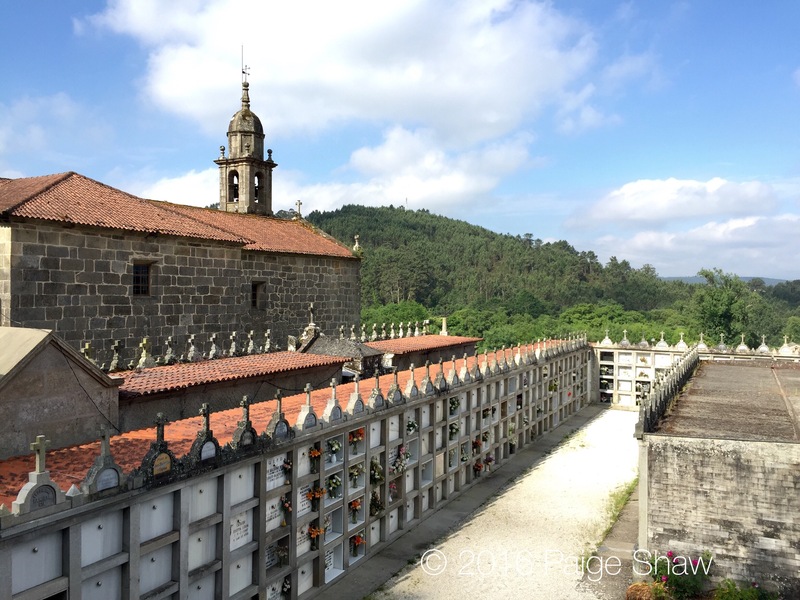 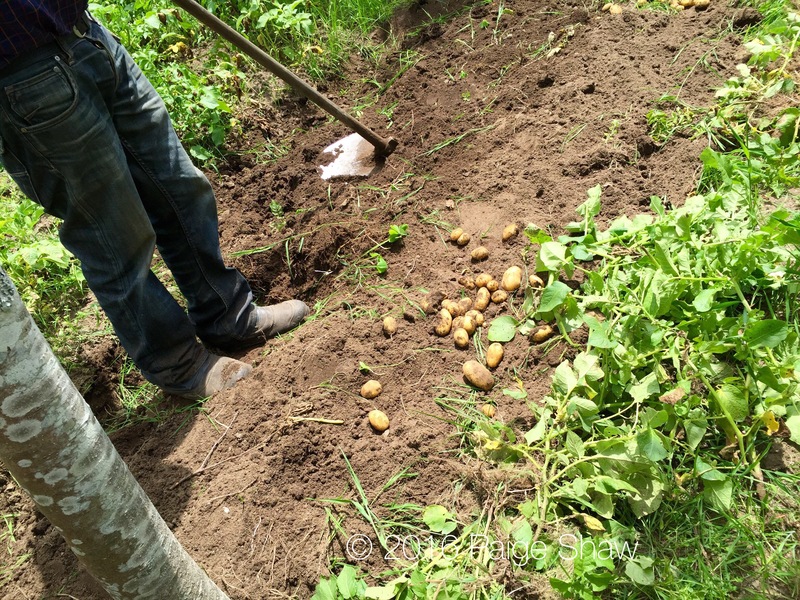 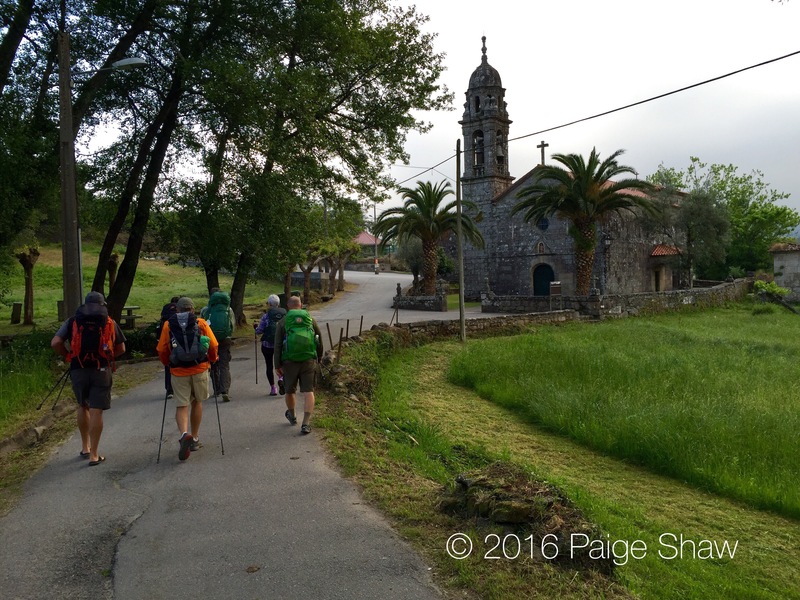 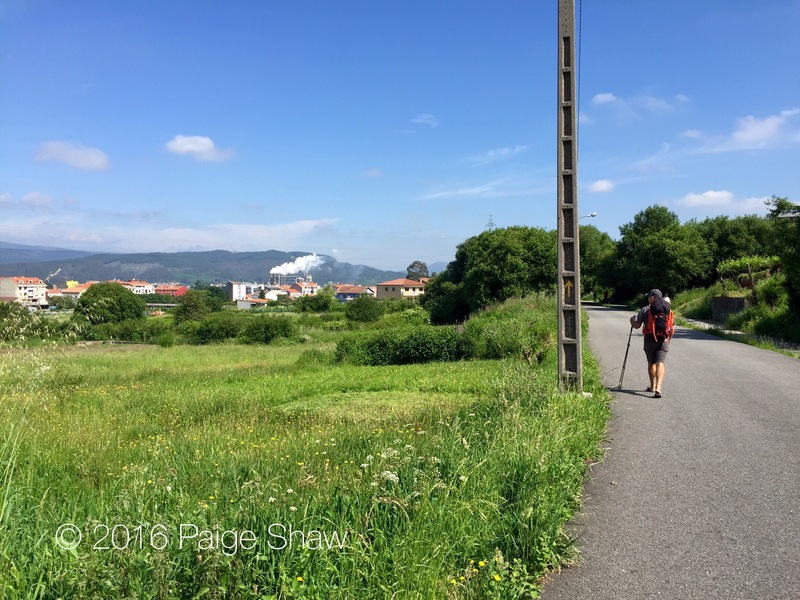 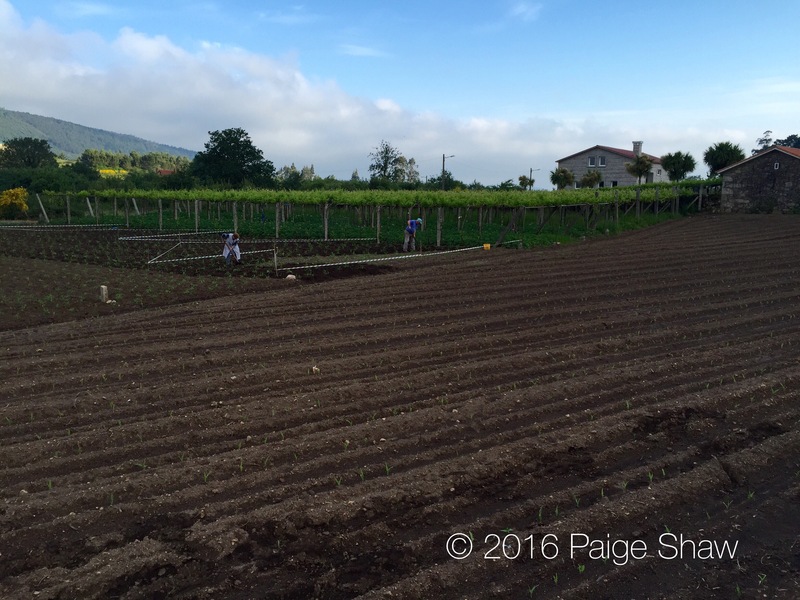 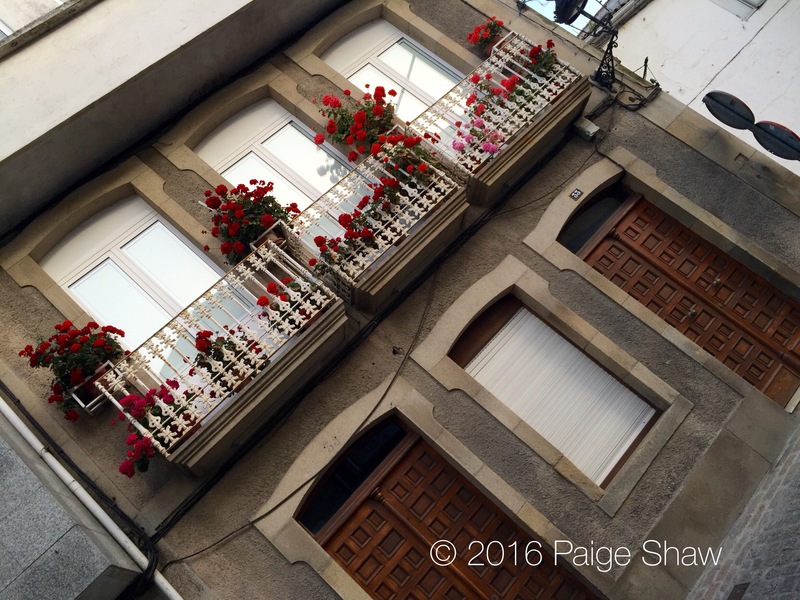 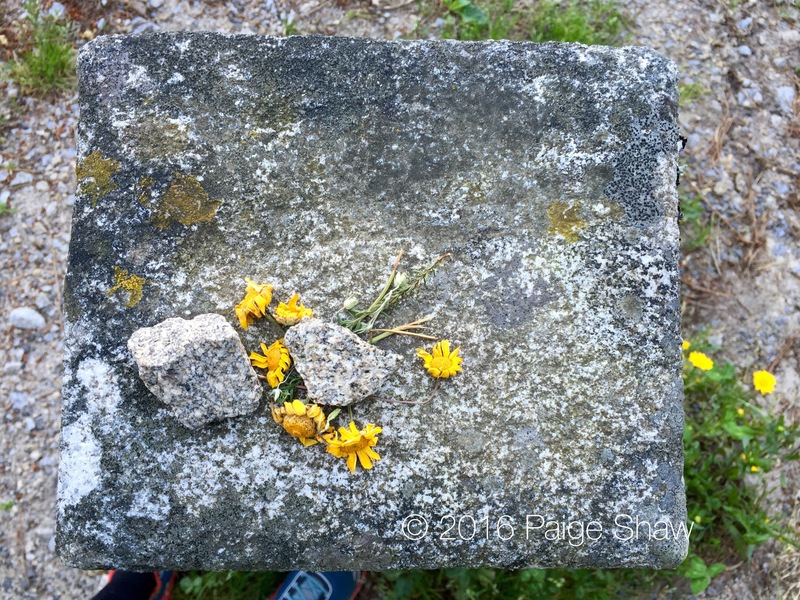 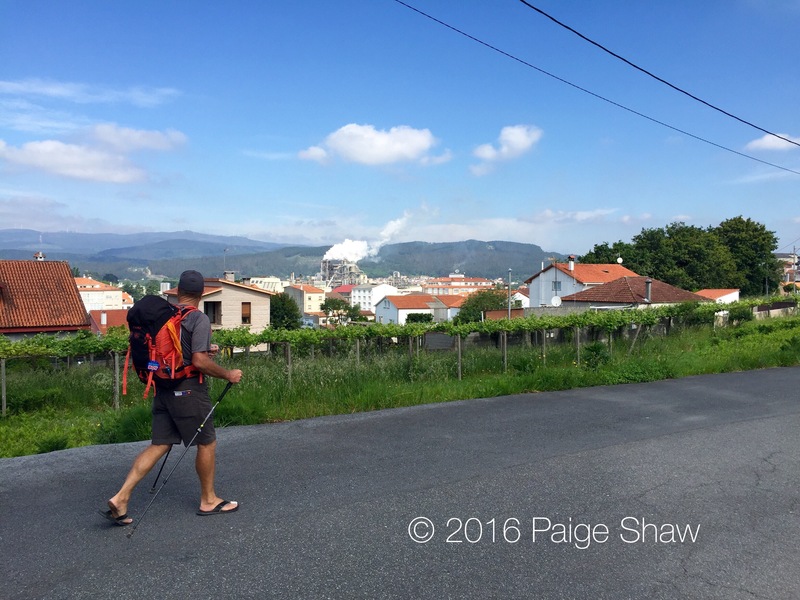 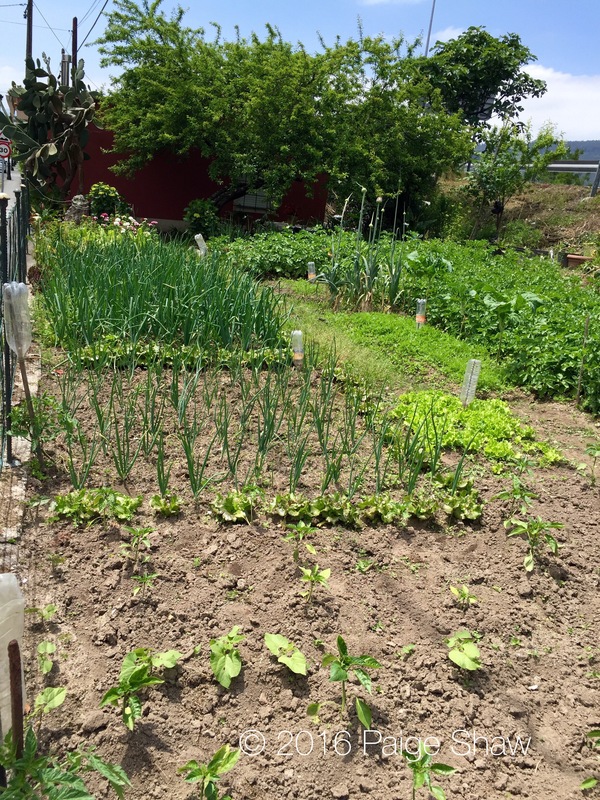 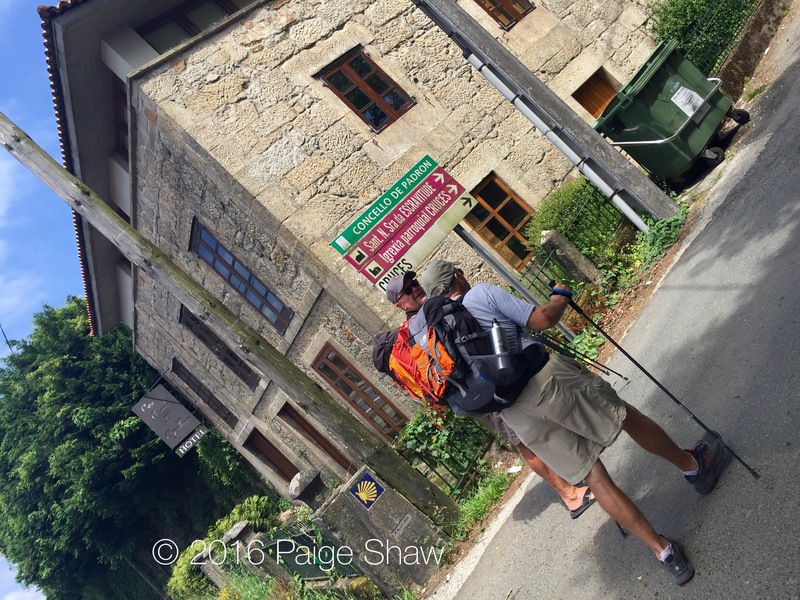 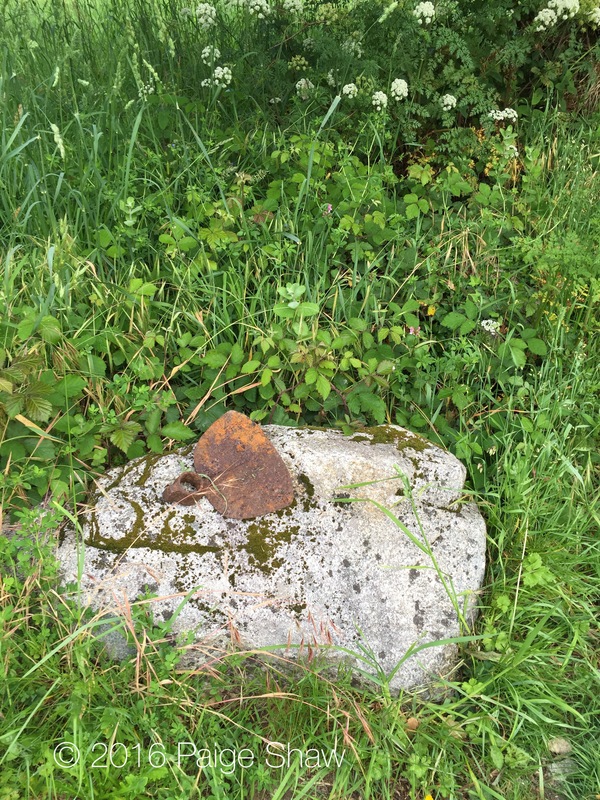 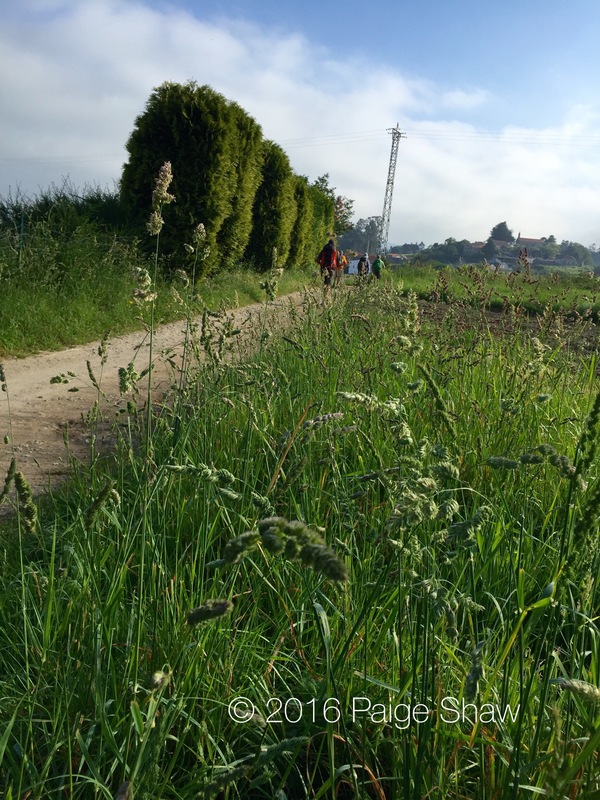 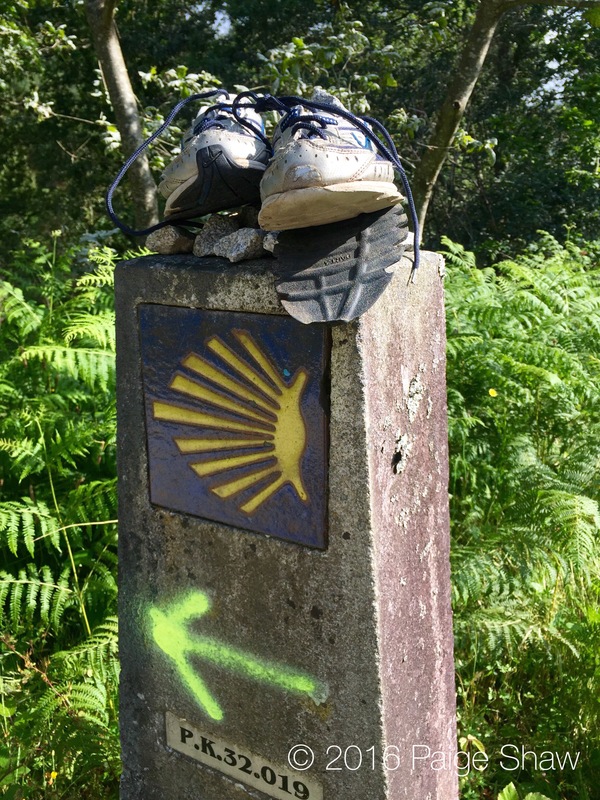 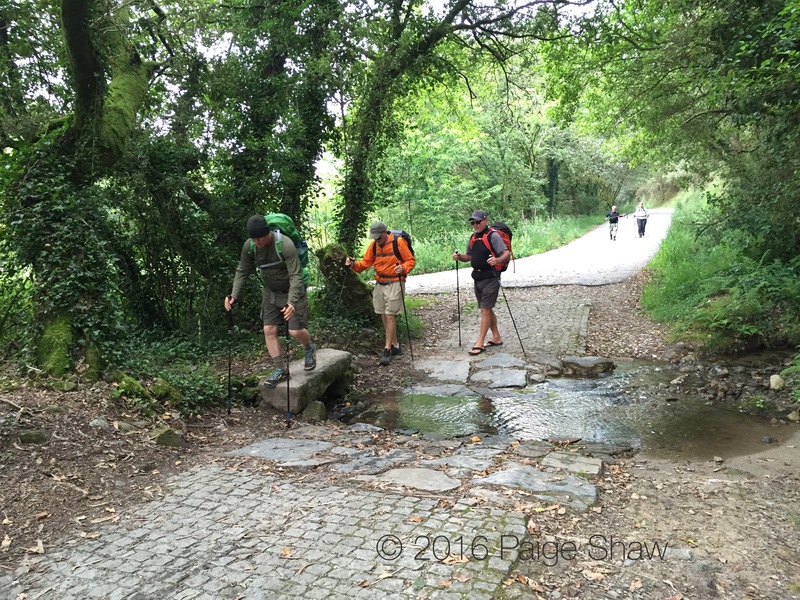 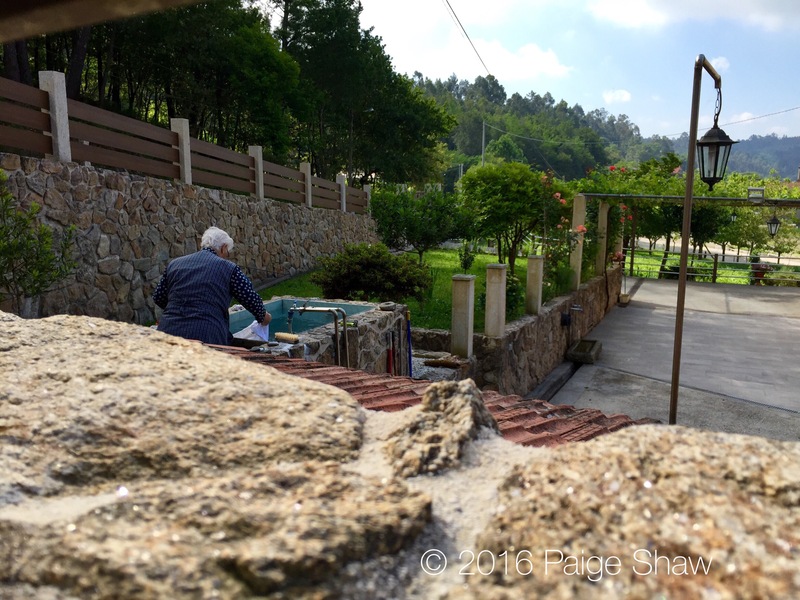 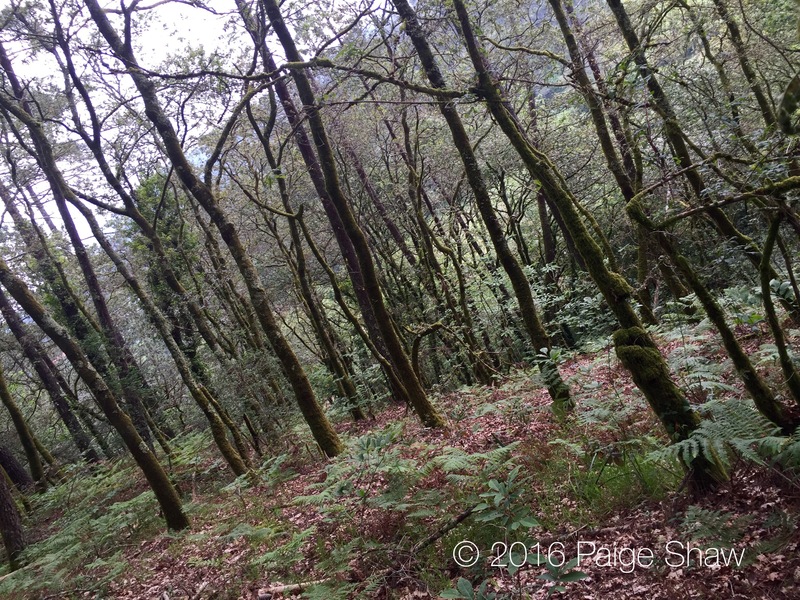 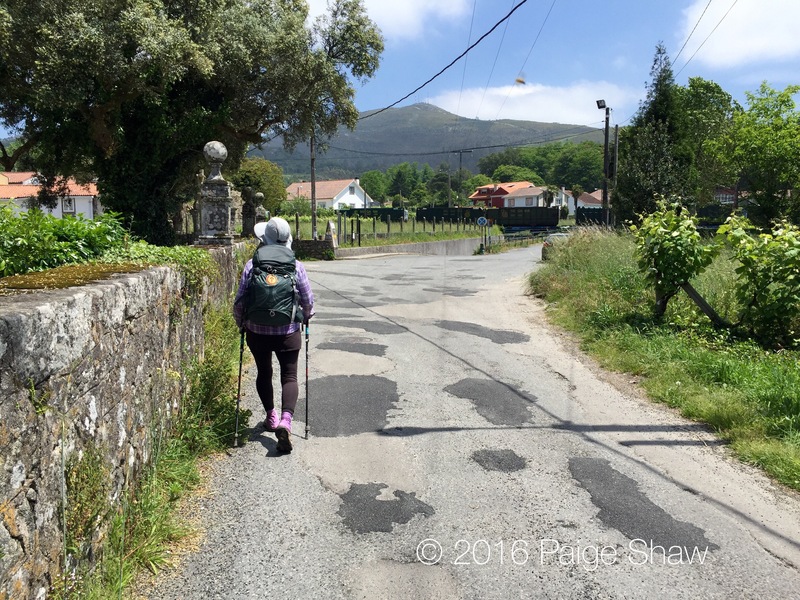 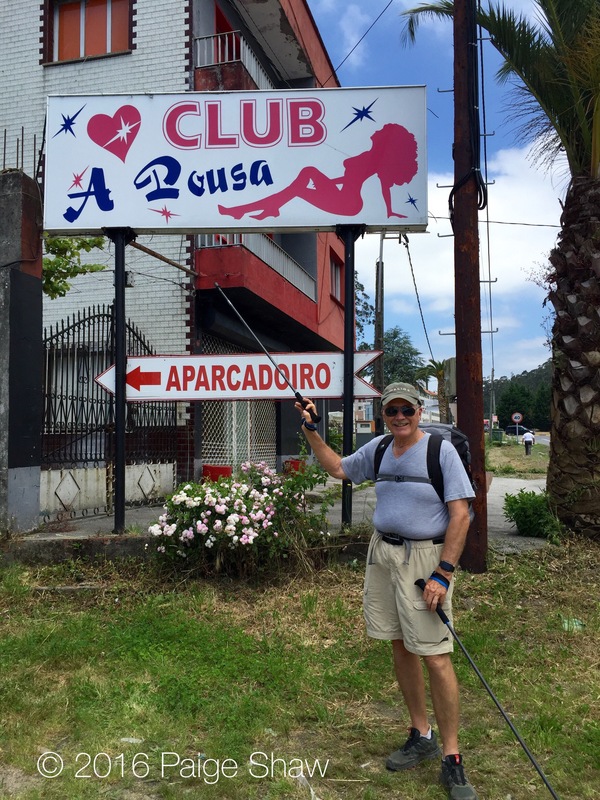 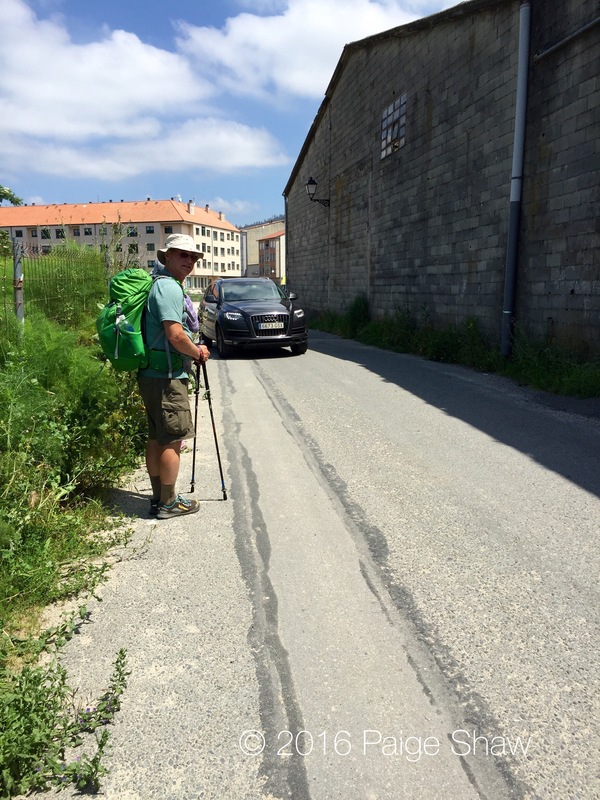 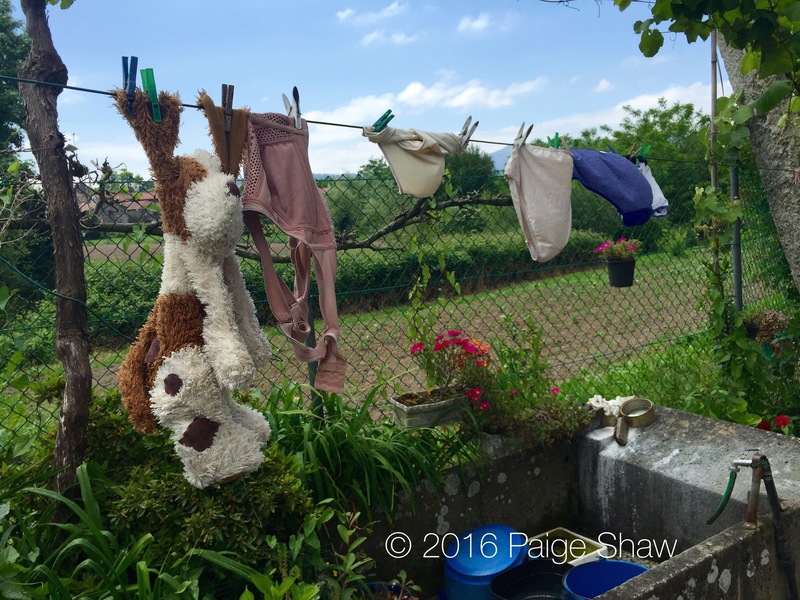 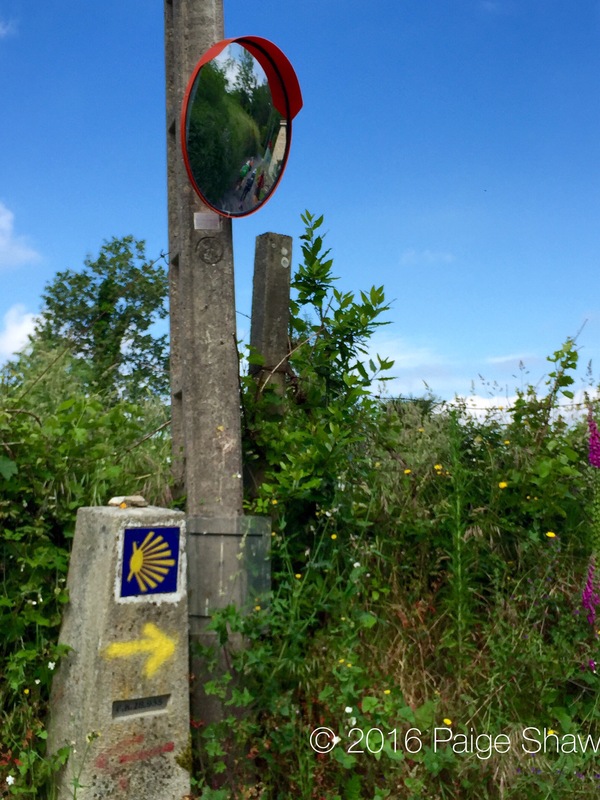 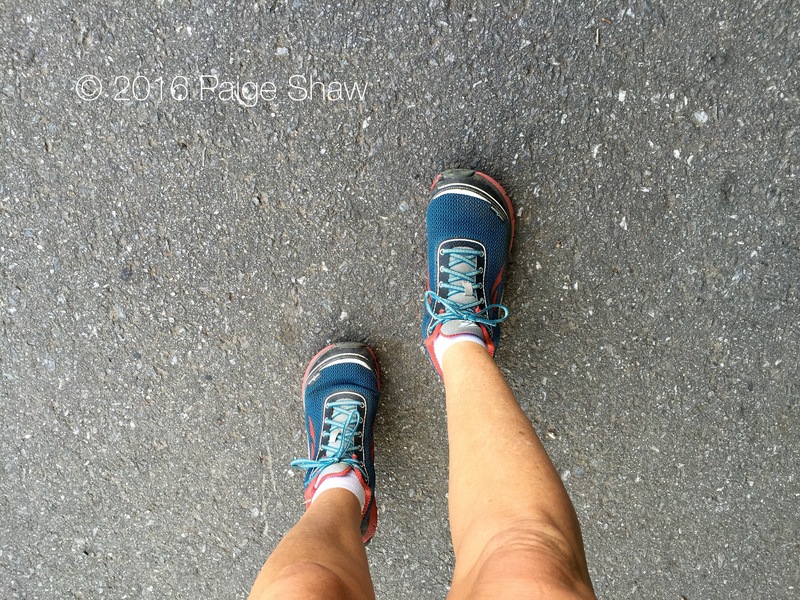 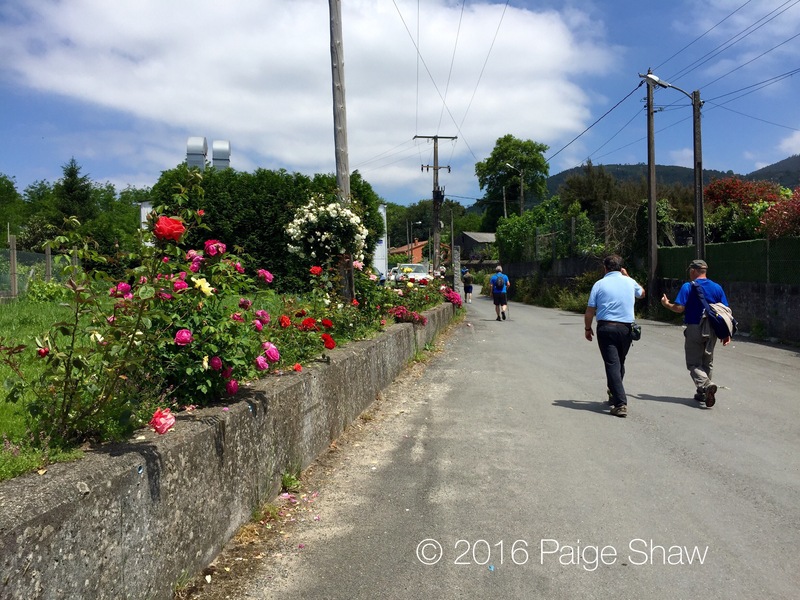 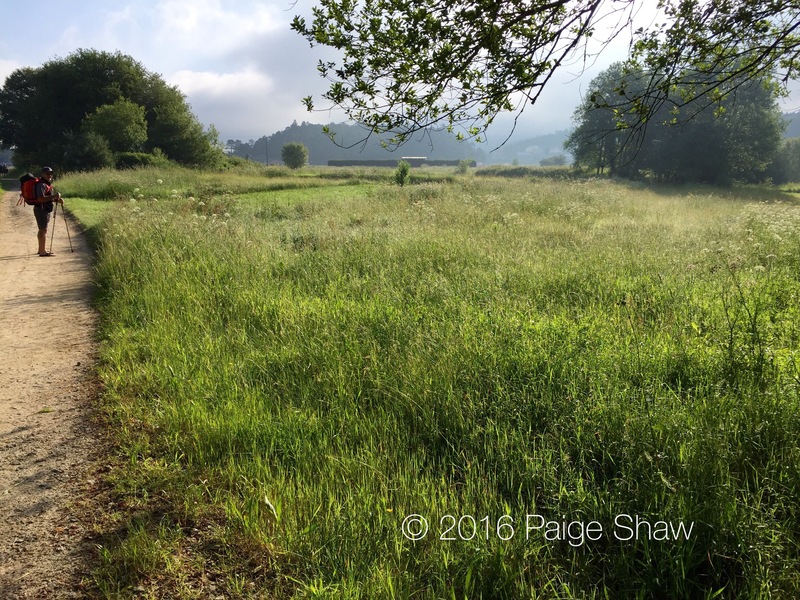 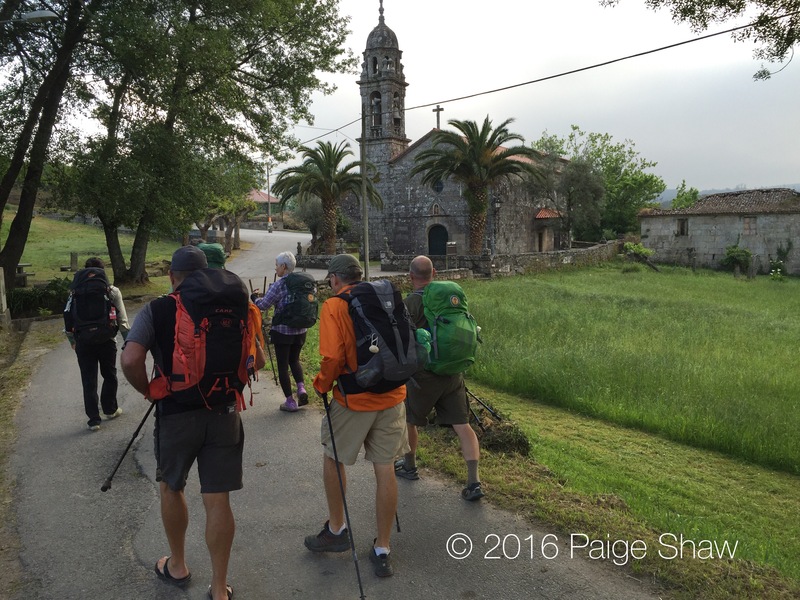 This entry was posted in Camino, Camino de Santiago, Camino Portugues, Spain and tagged Camino, Camino de Santiago, Peregrino, Photography, Pilgram, Travel on June 3, 2016 by Paige Shaw.